Have you heard? 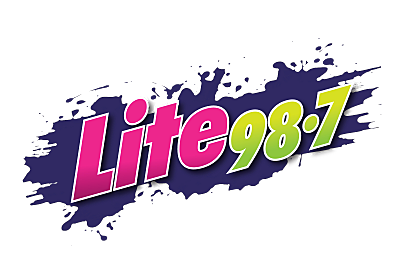 Lite 98.7 is on a Million Penny Mission. That's right we're looking to raise 1 million pennies to help out those at the Utica and Rome Rescue Missions. If you're not sure where to look for loose change this article may help you out!